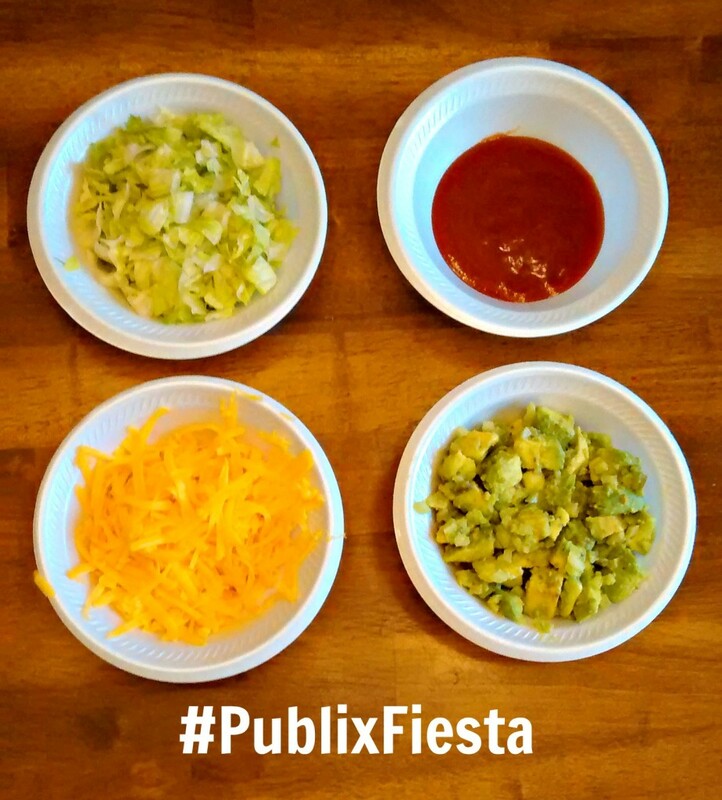 It’s always a fiesta with a DIY Taco Bar! Plus, get some tips on picking the perfect avocado for your guacamole and more. 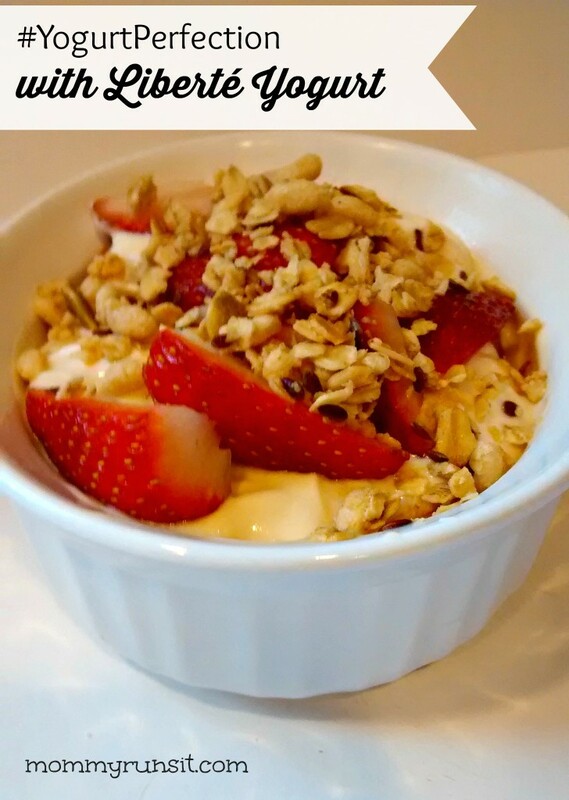 Make delicious yogurt parfaits for breakfast with Liberté Yogurt. Visit readyplansave.com for coupons to save on Liberté and lots of your other favorite brands! 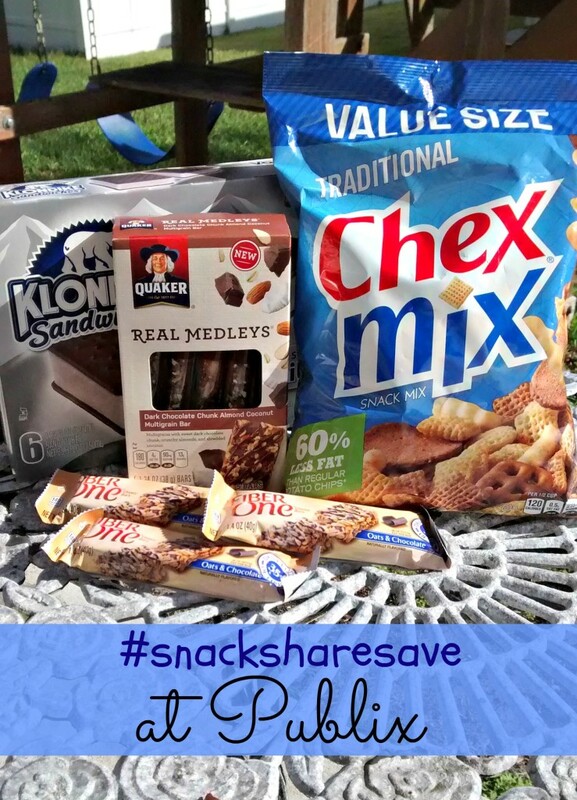 Learn how to find great savings at Publix on the perfect grab-and-go snacks! Digital $5 coupon + $15 PayPal cash giveaway. 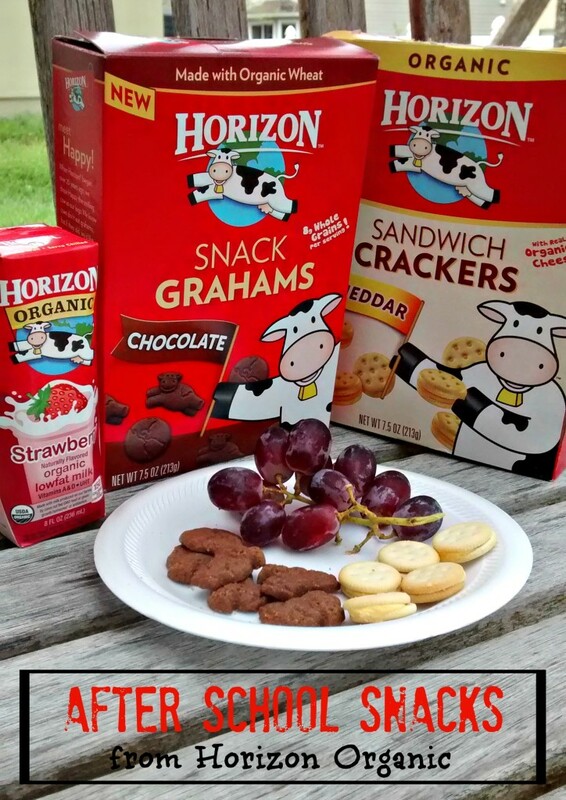 Horizon Organic has a new line of products that are perfect after school snacks, including fruit snacks, “Squeezes”, sandwich crackers, snack crackers, and snack grahams. 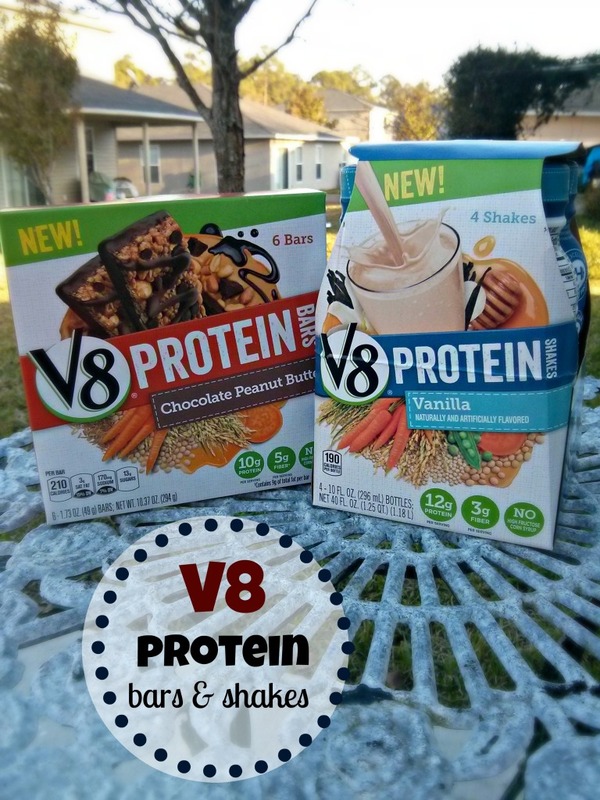 Cambell’s New V8 Protein Shakes and Bars are made from wholesome ingredients, and they taste great too! Find out why they’re the perfect on-the-go protein. 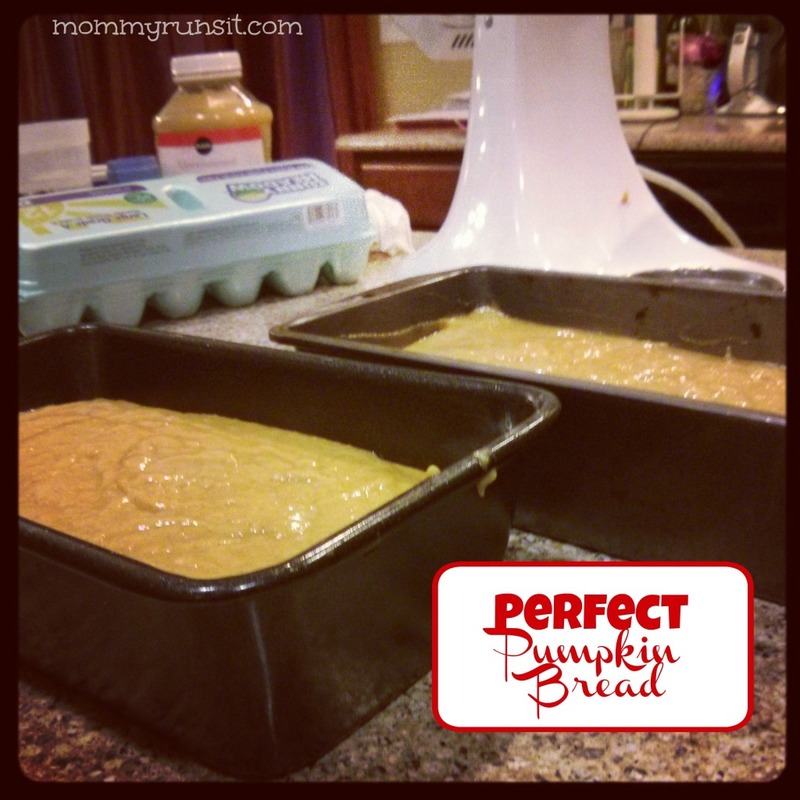 This pumpkin bread recipe is a sweet fall treat for the whole family. 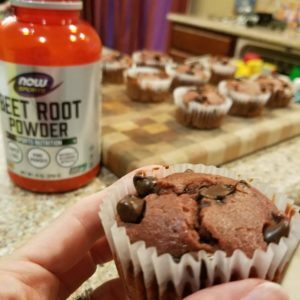 It’s made with applesauce instead of oil for added deliciousness! 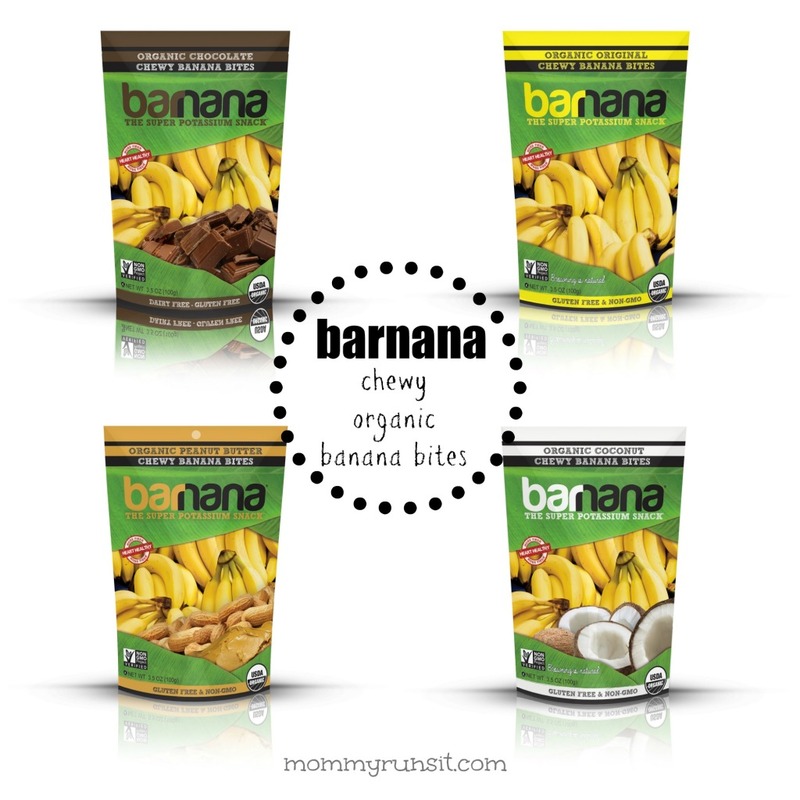 Review of Barnana Chewy Organic Banana Bites – now in two new flavors. Read my thoughts on the new coconut and peanut butter bites. Join the Simply 7 Snack Squad for coupons, goodies, and a chance to win a personalized bag of chips! 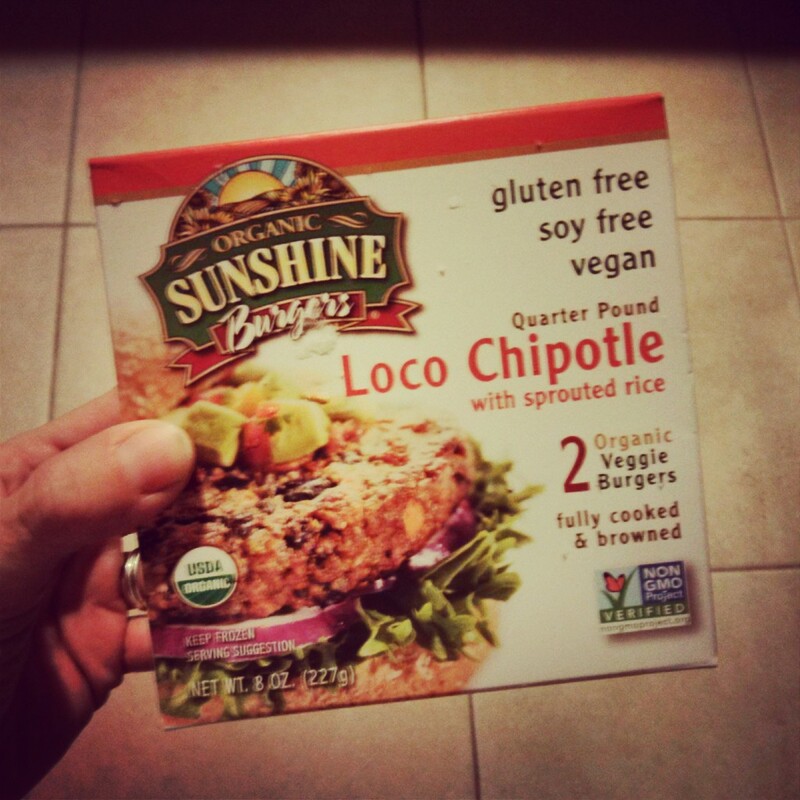 Sunshine Burgers Review – This plant-based protein is perfect for runners, yogis, and other athletes! And they taste great too! 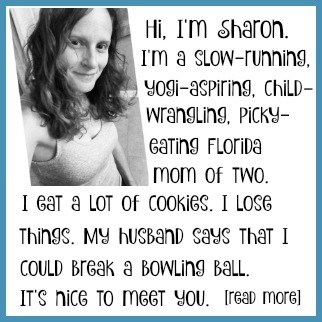 The Pitch List bloggers are giving away a Newman’s Own Organics prize package valued at $150.